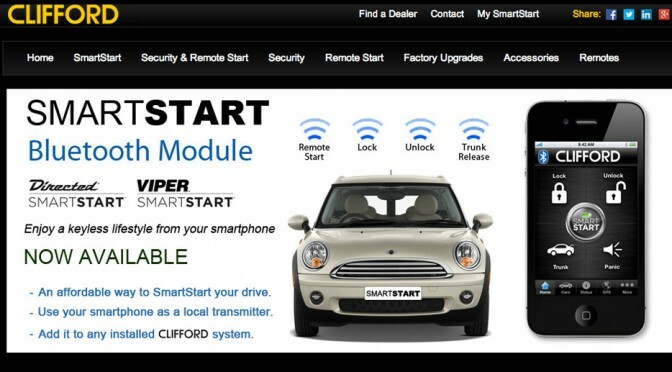 CLIFFORD also known in the USA as VIPER (produced by DIRECTED) is the world’s best selling vehicle security and remote start brand. Using precision engineering and leading technology to make sure you have control. CLIFFORD systems offer you a range of security features you can rely on. This dealer does not have a website at this moment but they will still be available to contact via phone or other means, please let us know at clifford if you have any questions.